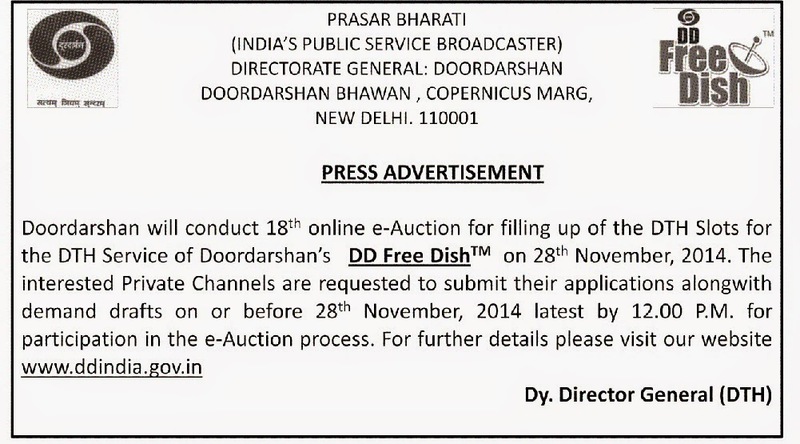 DD Freedish, A free DTH service by Doordarshan Prasar Bharati, which had announced 18th online e-auction for DD Freedish vacant slots. This e-Auction conducted on 28th November 2014 by Synise Technologies, Pune on behalf of Prasar Bharati. One Hindi movie Channel "B4U Movie Box" already added with EPG name of "Ashirwad Classic". Here is official press release which was announced. 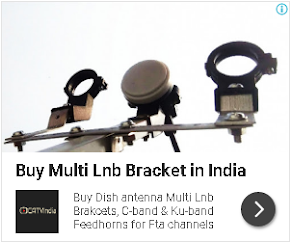 For more updates of DD Freedish, keep visit Freedish Blog. please add national geographic and discovery channels.